If you’re looking for cloud storage for your files, look no further than this deal from Zoolz, which is offering 3TB of total storage for life, at 96% off at $74.95 USD in our Deals Store. Normally, it costs $39.95 USD per year just for 1TB of storage. 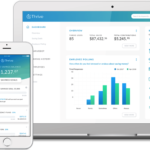 This deal brings 1.5TB of Instant Vault storage and 1.5TB of Cold Storage for life—say good bye to monthly subscriptions. 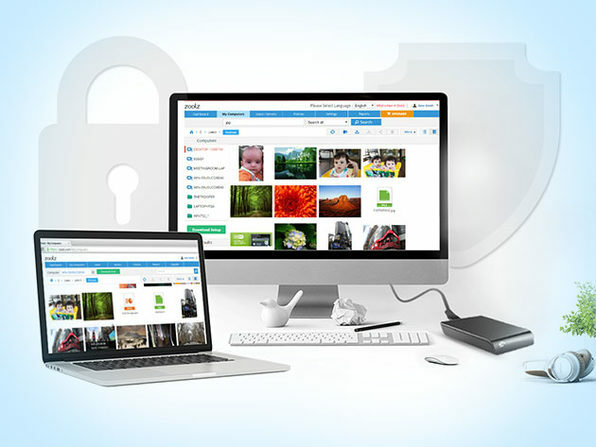 Click here to jump on the Zoolz lifetime cloud storage offer while it’s still available.